Free Software - Top Picks - A Digital Marketing Agency | IIAS - International Internet Advertising Services Inc. Most of us have downloaded free software only to be let down, wasting time and energy trying to figure out the software and decide if it was worth the time and energy to download it. As a result of an antimonopoly suit against Microsoft an alternative to Office is available free of charge. I use this at home all the time and I love it. This free, open source sound recording and editing suit is as good as if not better than most of the top sound editing software out there. A free alternative to Photoshop, Gimp is an advanced photo retouching tool. It can crop, edit and size digital photos quit well. Although Photoshop is better, Gimp doesn’t have the $700 price tag. 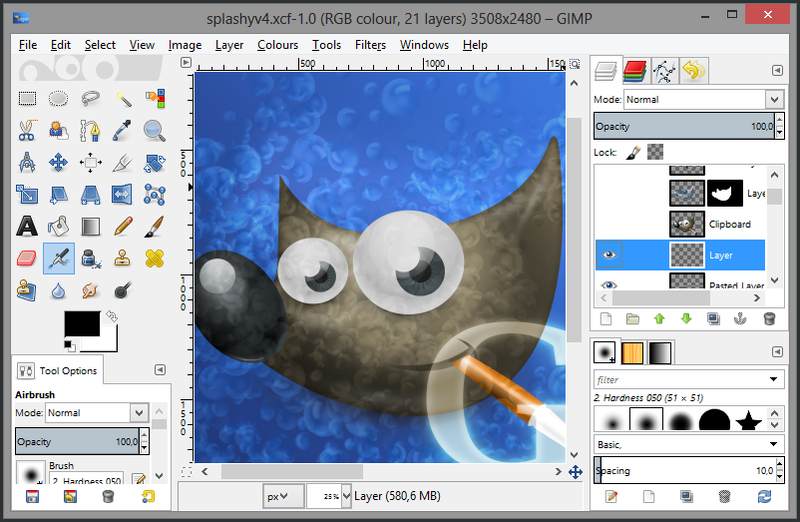 Inkscape is an open source vector graphics editor, with capabilities similar to Illustrator and CorelDraw. If you want to design some print media or a logo on a budget I highly recommend giving this a try. Blender is an open source 3D modeling and animation suit. Because the software can be modified a lot of big movie production companies use this. I must admit that the interface takes a bit of getting used to, but you could easily pay $3500 for something similar. Because it is open source there are a lot of add-ons available. Linux MultiMedia Studio is a free music creator. It’s a musical loop editor, placing music loops in an arrangement to create a song. There is software you can buy that is better but If you need to create a musical background on a budget, give this a try.